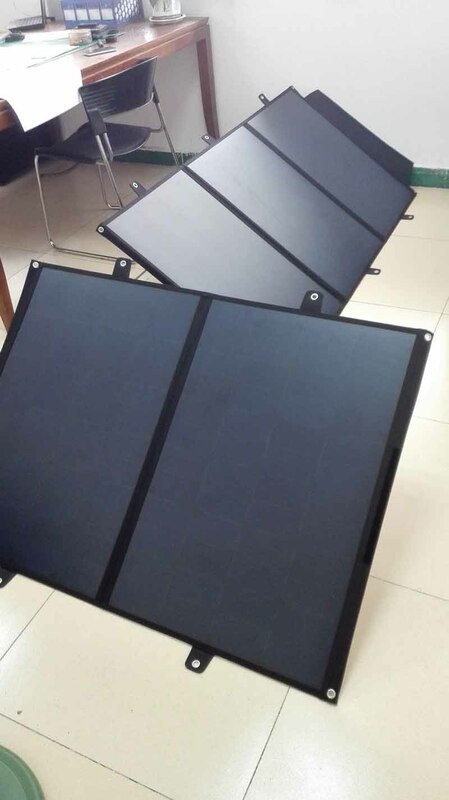 Very excited, Kirstie’s samples already finished and look them very spectacular.To be honest, that big size solar panel is I first time to help customers to do, solar panel with PCB board, per solar panel size is 800*535mm, 75W24V. The final solar panels are 150W, 225W and 300W. 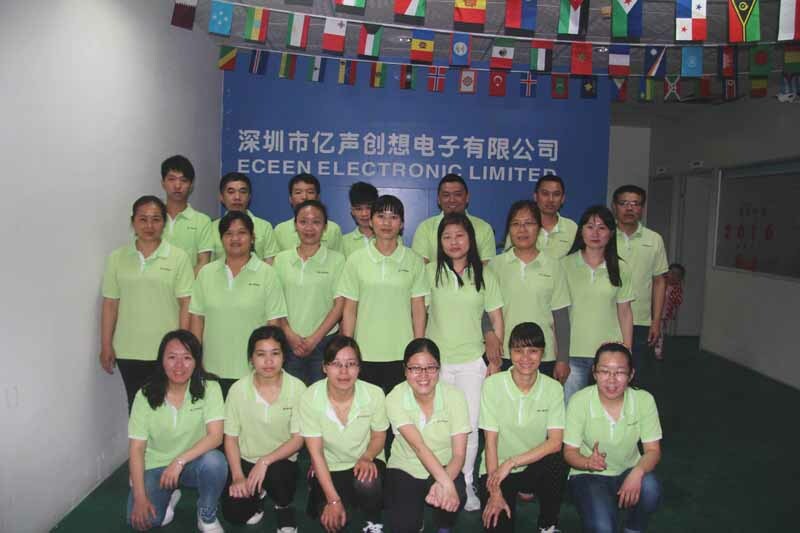 I knew that they will do their best to make perfect products for our customers, this is our consistent style “unity and cooperation, we feedback our customers with the best products”.Pls believe ECEEN, also very thanks Kirstie trust ECEEN!